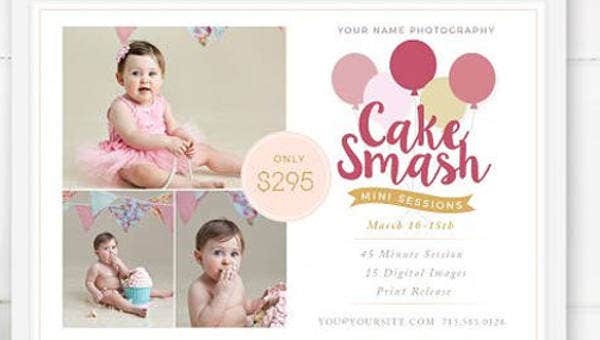 A birthday celebration needs a lot of planning because there are a lot of items that are involved in all the programs that will be done in a particular birthday celebration. Because of this, there are also a lot of layouts that are needed to be done to assure that proper placement of items and information will be implemented. 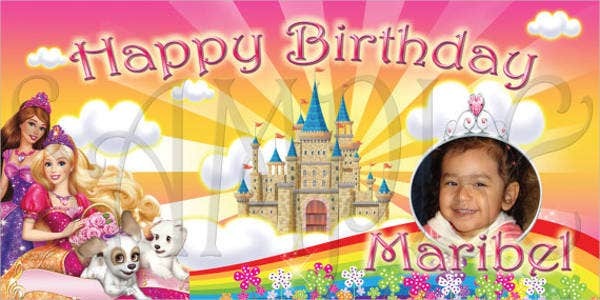 We can give you samples of birthday layout templates which you may use as a basis in the design process that you want to implement in the creation of different materials that is needed for a birthday celebration. Other than that, we can also provide downloadable Magazine Print Layout Templates, which can be used as references in creating different page layouts used for magazines. 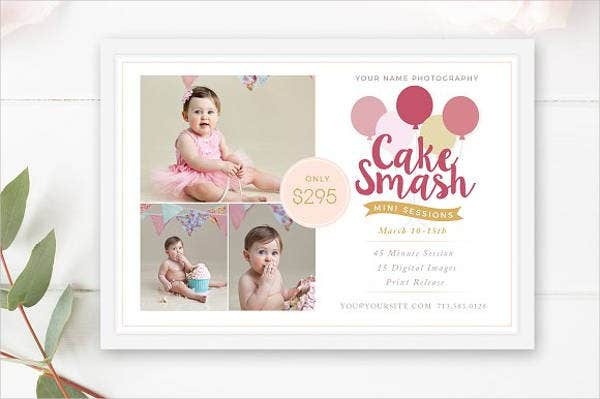 The size of the birthday banner layout is essential as there are design items that look great when they are small and there are also some items that look better when they are printed bigger. 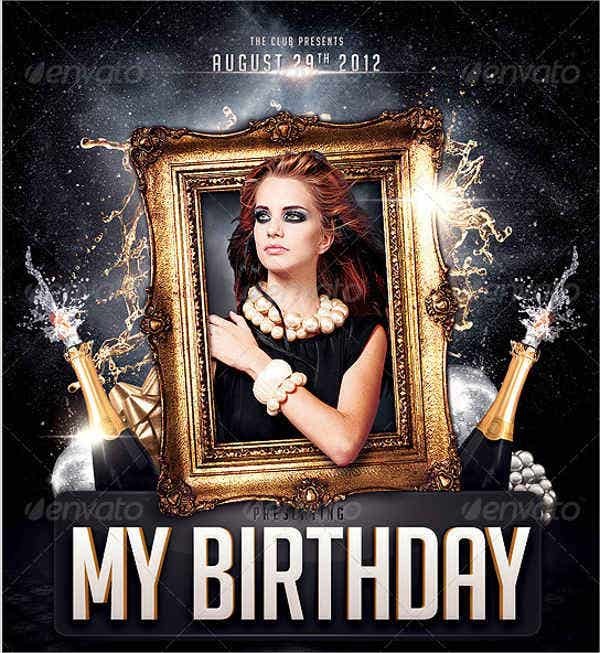 As much as possible, download design items that have high resolutions as birthday banners are usually big and it is also possible to be used as the main background of the stage of the birthday party. 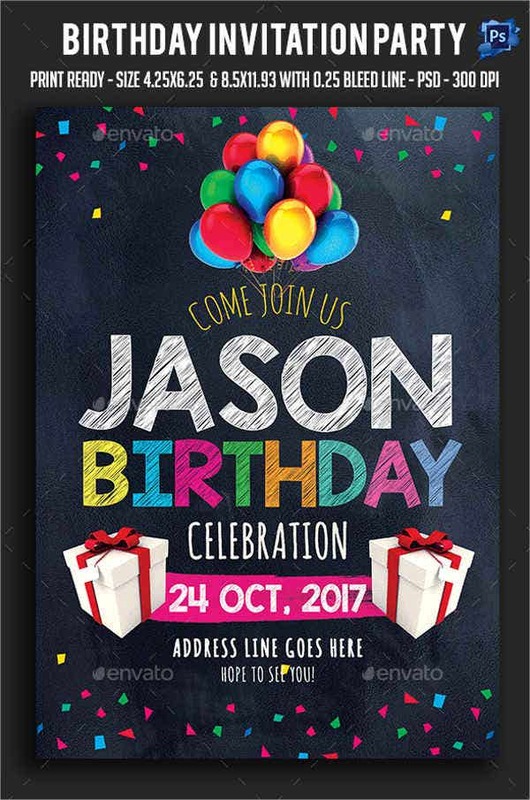 Only put the necessary details as too much information in a birthday banner can make it look overly crowded and visually unpleasant. 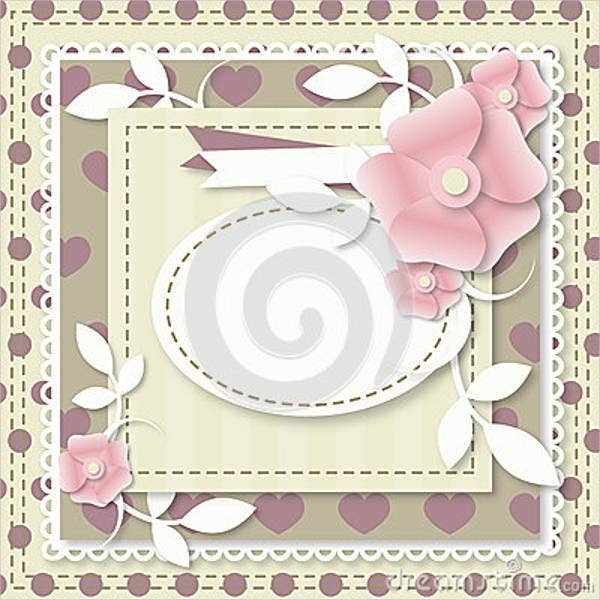 Other than our birthday layout samples, our Newspaper Layout Templates are also available for download. 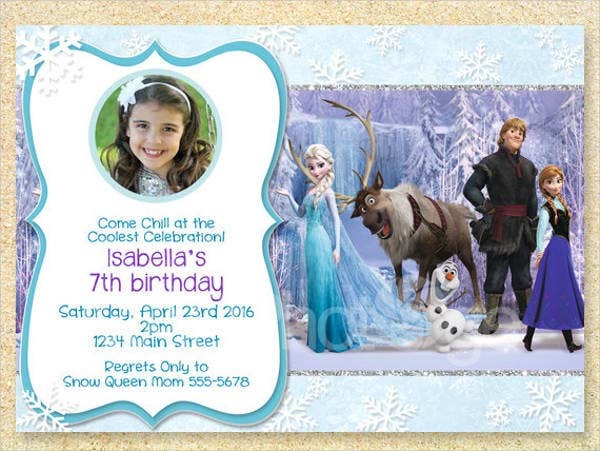 It provides the cohesion of all the items that will be used for the birthday celebration. 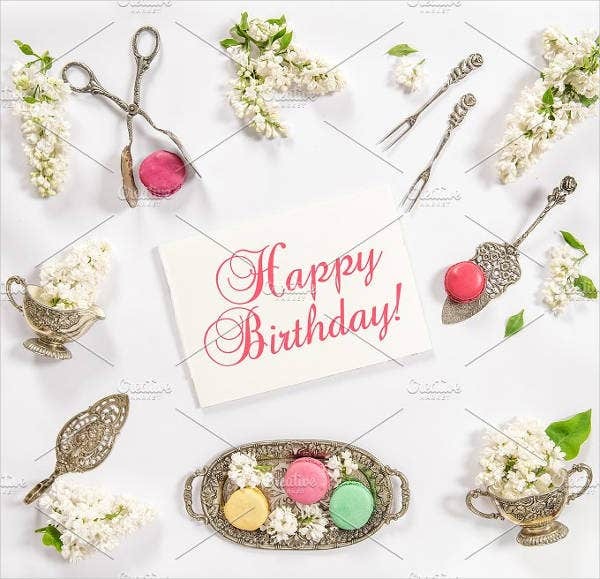 It can assure the birthday celebrator and other people involved in the organization of the party that all items are well planned and prepared. 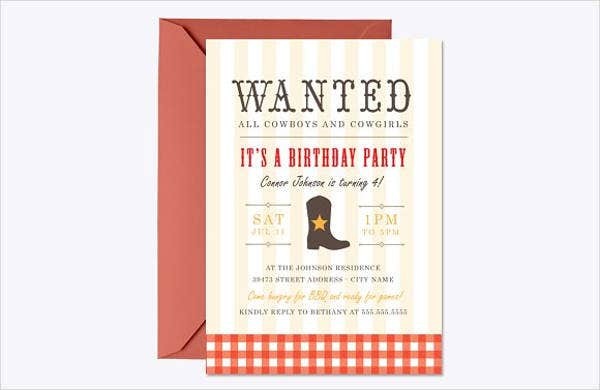 It can showcase great design aesthetic to the documents and items used in the party. Other than our birthday layout samples, you may also be interested to browse through our downloadable Free CSS Layouts for additional references.